Worried the kids will get temple fatigue? There’s not a chance of that happening at these extraordinary Asian monuments. 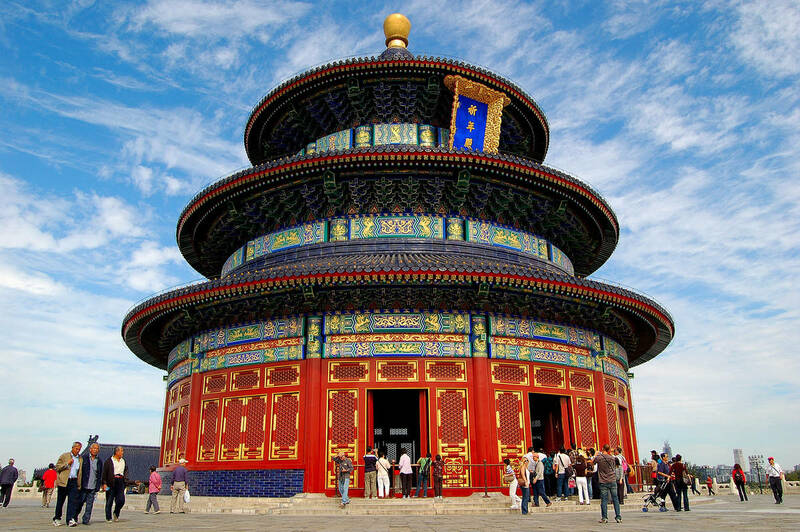 The Temple of Heaven was constructed in the early 1400s for the Emperors of the Ming and Qing dynasties to pray to Heaven for good harvest. The largest architectural complex in the world dedicated exclusively to heaven, its grand scale and unique architecture make this one for your temple to-do list. Surrounded by shrines, crouching elephants, lions, serpents and ogres protecting sacred relics of the Gautama Buddha, the bedazzled Shwedagon Pagoda is covered in a staggering 6-tonnes of gold, and its main stupa is topped with more than 4,531 sparkling diamonds. This colossal temple, surrounded by palms, is the largest Buddhist structure in the world. Dating back to the 8th century, the UNESCO World Heritage Site is one of the world’s great ancient monuments and a must for any traveller’s temple bucket list. One of Bali’s most important temples, Tanah Lot is an ancient Hindu shrine famed for its rocky offshore setting, and it is one of the best places to witness one of Bali’s famously colourful sunsets. The brightly hued Sri Mariamman Temple is the oldest Hindu temple in Singapore. The fantastically ornate temple is adorned with a six-tiered tower of elaborately carved and colourfully painted Hindu deities and mythological beasts. 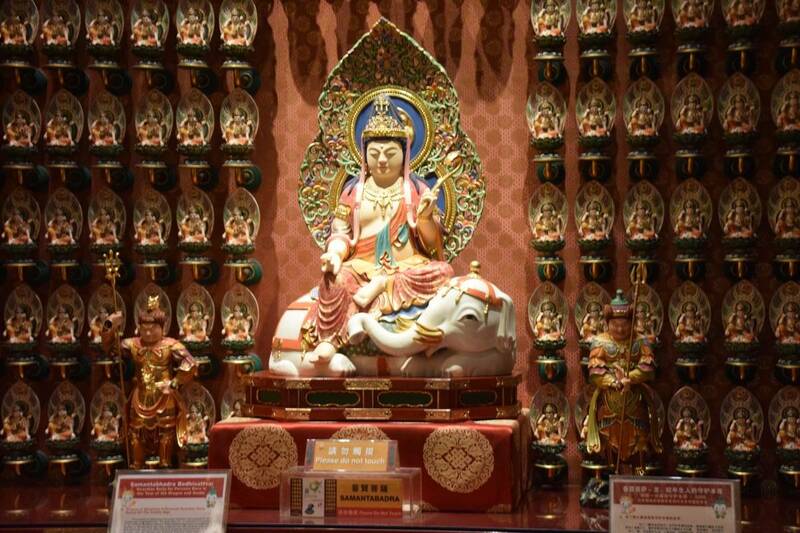 The Buddha Tooth Relic Temple and Museum is a Buddhist temple and museum complex in Singapore’s Chinatown. Rich in history and art, it houses hundreds of Buddhist artifacts from all around Asia including the Sacred Buddha Tooth Relic of its title. 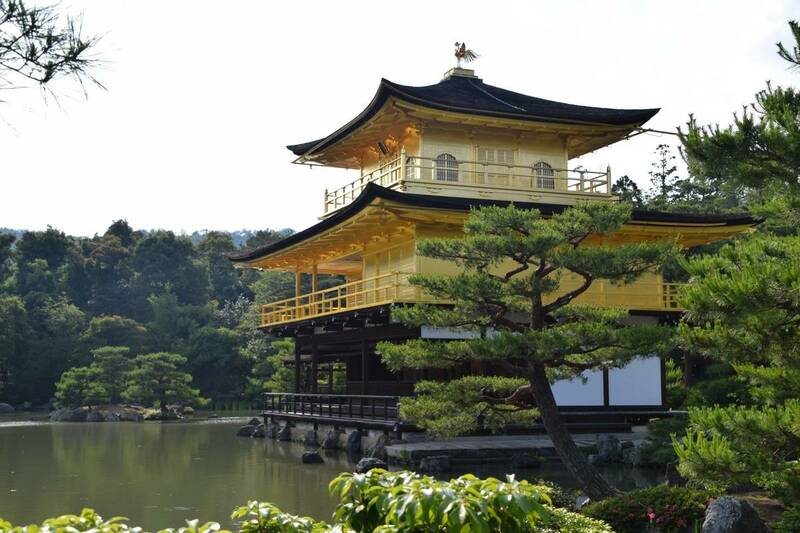 Built overlooking a large pond, the shimmering temple of the Golden Pavilion, its top two floors covered entirely in gold leaf, is one of the most visited in the country. Founded in 1397, it has burned down and been rebuilt many times in its long life. 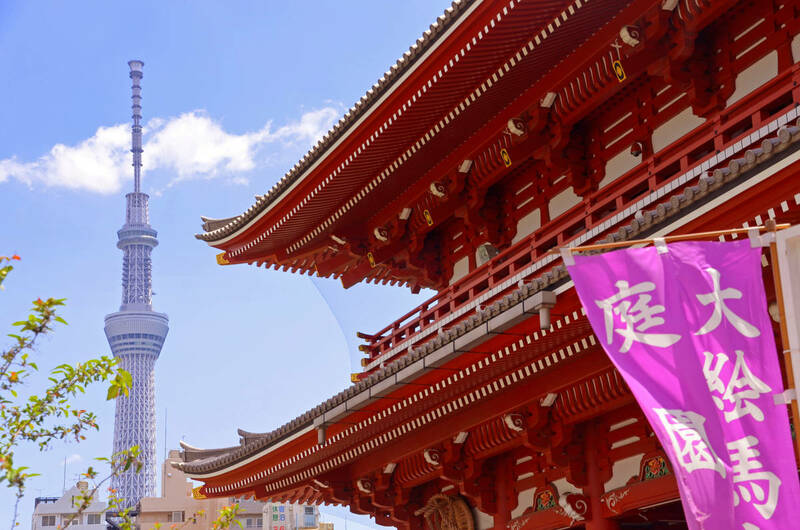 Kids will love this busy, colourful temple in Asakusa, where worshippers flock to pray and be blessed by healing incense smoke. Its enormous Thunder Gate leads visitors along a lively shopping strip packed with delicious snacks, toys and souvenirs. This glittering Buddhist temple in Bangkok was Thailand’s first public university. The colourful complex is one of the largest in Thailand, and is now home to a reclining golden Buddha that is an incredible 43-metres in length. Wat Rong Khun is a contemporary and entirely unconventional shrine to Buddha where amongst its traditional iconography you’ll find Harry Potter and Hello Kitty lurking in the curious details. 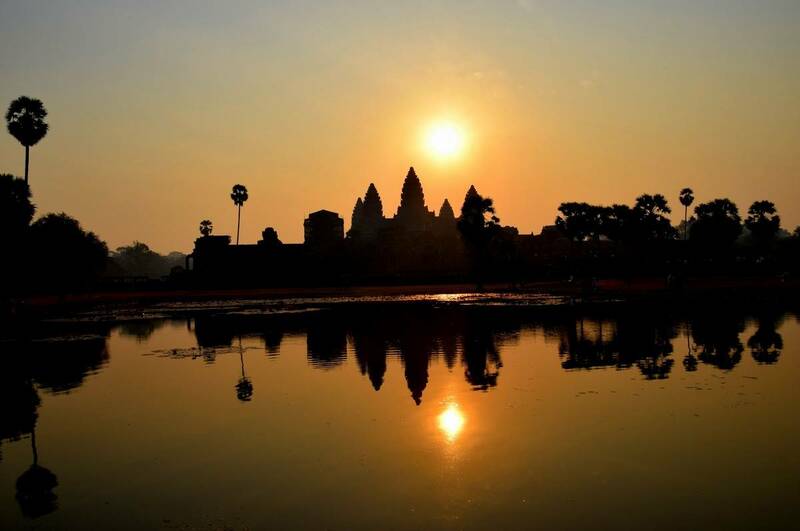 The biggest and most spectacular of all the temples at Angkor, Angkor Wat is the symbol of Cambodia, and is said be the largest religious monument in the world. Decorated in bas-reliefs of epic Hindu stories and surrounded by a massive moat, this one is not to be missed. 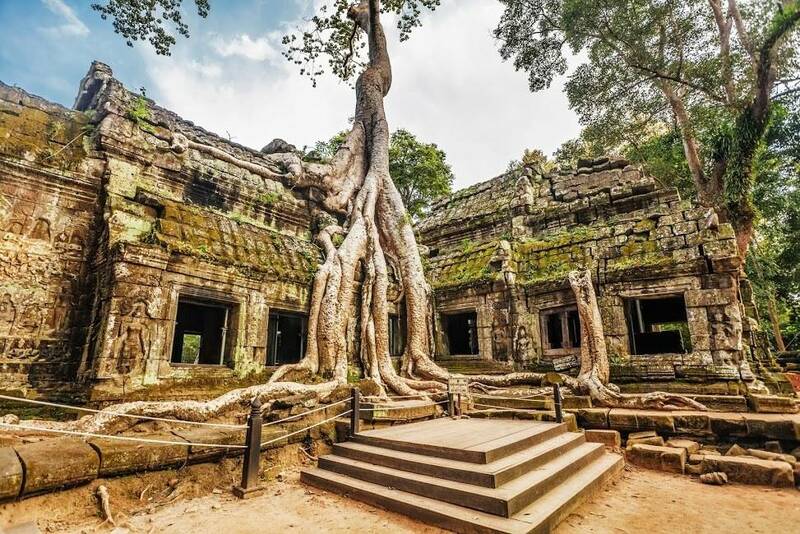 One of Angkor’s most popular temples, Ta Prohm is best known for its starring role in Tomb Raider and for the enormous tree roots that wind over, around and through its crumbling walls. It’s one that young explorers will really love.